Material: hot dipped galvanized steel sheet and wire, stainless steel sheet and wire 430 or 304. 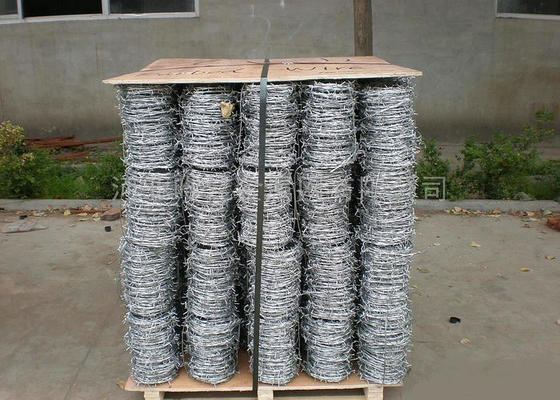 Material: Galvanized iron wire,stainless steel wire,pvc coated wire. 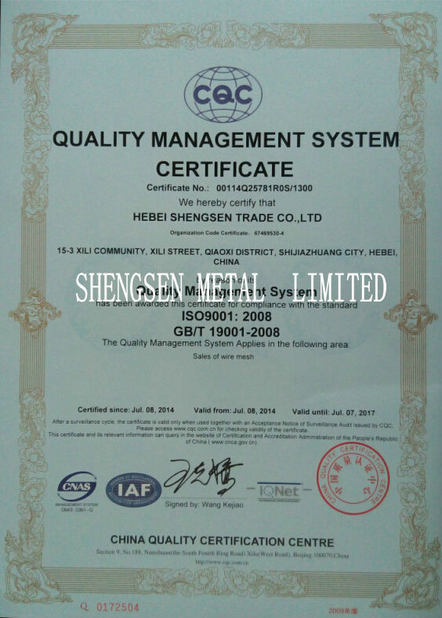 PVC coating thickness: 0.4mm-0.6mm;different colors or length are available.